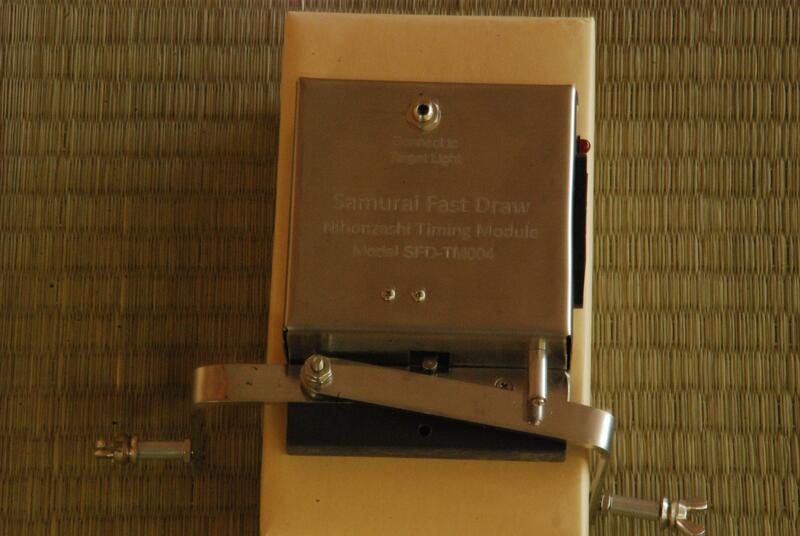 The Nihonzashi Samurai Fastdraw timing system measures the time it takes to draw and cut with a sword. This was an essential skill for the samurai and was a mater of life or death. They would live or die by their skill and speed with a katana. Now you can find out just how fast you are! Practice by yourself or connect multiple timers together for head to head competition. It has practice and competition modes allowing flexible use from single person training to a full competition. Use this modern training tool to enhance your skills with an ancient weapon. WARNING: The katana is not a toy and should not be used without training and proper supervision. 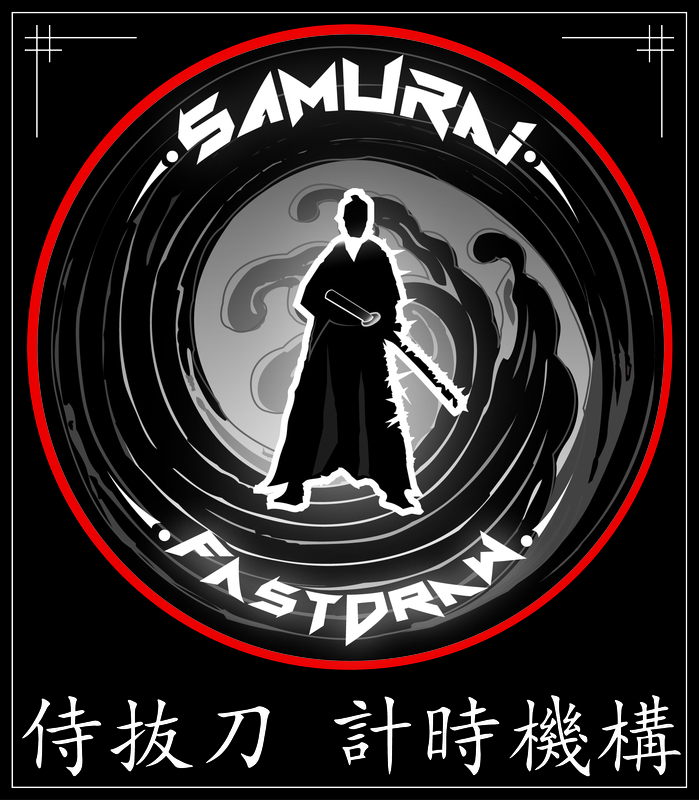 Just about everything you need to start down the exciting path of Samurai Fastdraw (Just add a sword and a target stand). You can use an unsharpened iaito or a bokken for fast paced action that only requires seconds to ready between uses. 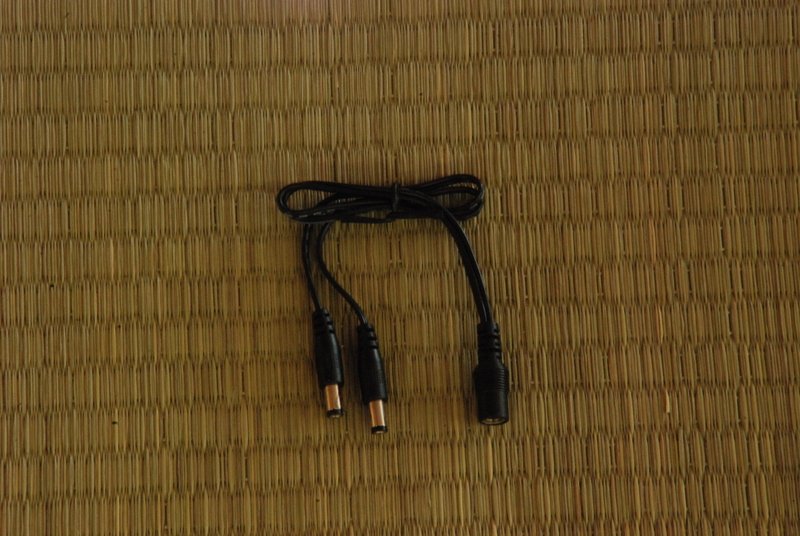 Adding an optional Start Cable (SFD-SC001) and Competition Cable (SFD-CC001) allows you to use two single person systems for one on one competitions. This system is for those who already have tameshigiri as part of training and want to add the challenge of Samurai Fastdraw. It can be used with most target stands and pits you against real targets and the timer. 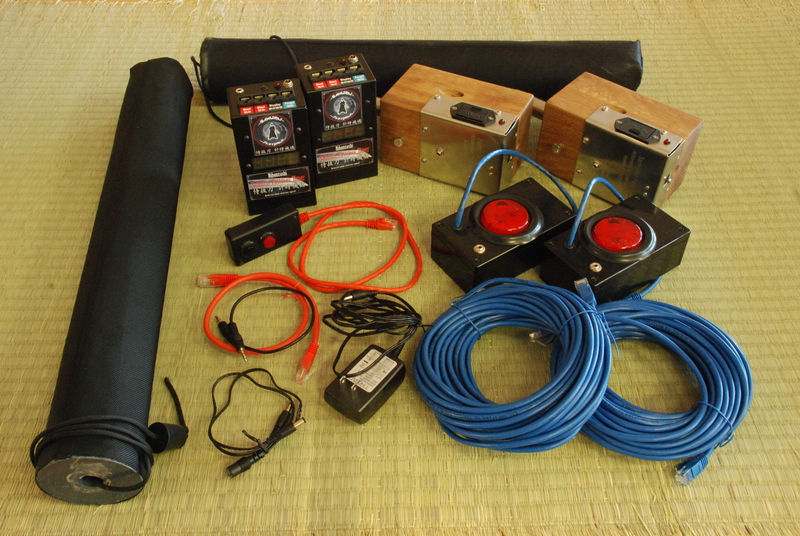 Just about everything you need to have a Samurai Fastdraw competition (Just add swords and target stands). You can use an unsharpened iaito or a bokken for fast paced action that only requires seconds to ready between one on one matches. Great addition to a dojo proving the next level of competitive action. 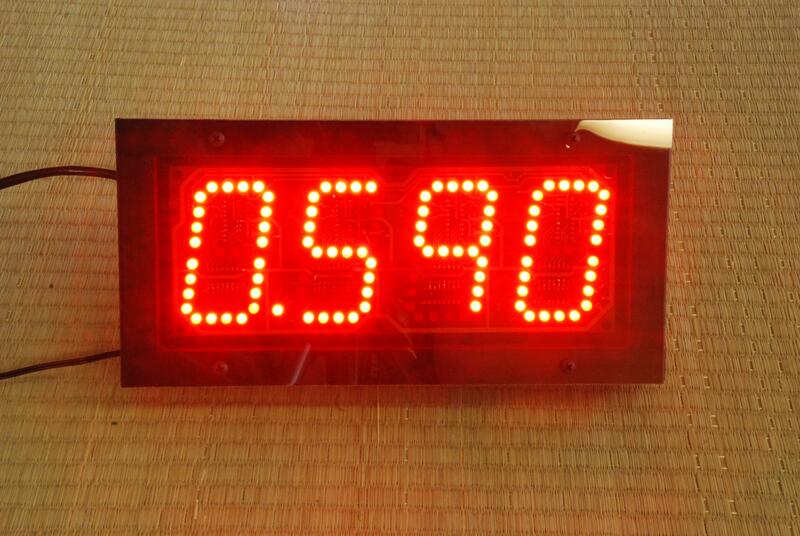 This system measures students against the clock and against each other. Allows the use of real targets and live blades for an adrenaline pumping experience. This Solid oak Target Stand built to last and great for those who don't want to build their own. Ours is dojo tested tough with 18 years of abusive testing behind the latest design. Used to hold tatami omote targets with a replaceable 7/8" wooden spike for tameshigiri. Based on the latest Japanese federation dimensions. 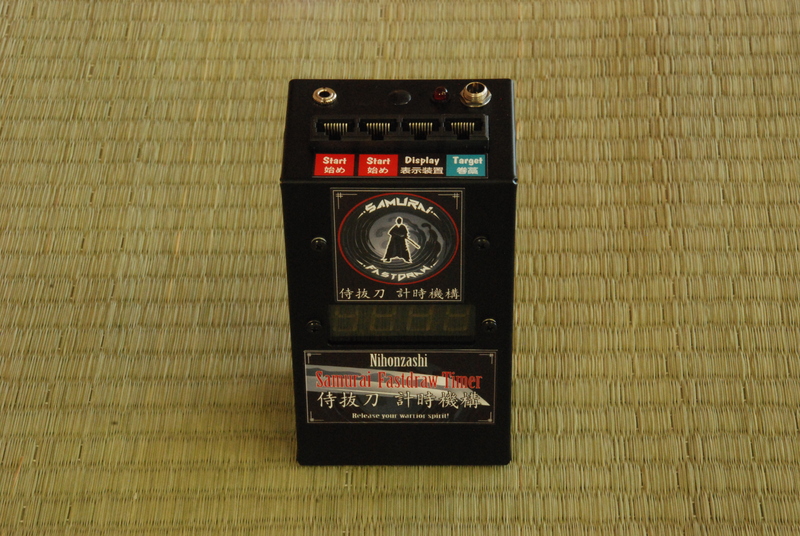 The Timer Unit is a compact unit that show the time with easy to read LED digits. The timer has four digits and shows the time up to 9.999 seconds in 1/1000 second intervals. The time is visible up to 15 feet away indoors. This tough unit is built with an aluminum housing. The Timer Unit is part of a timing system that will not operate without the other components. The Start Unit starts the timing sequence for one or multiple Timer Units. Multiple Timer Units can be controlled with a single Start Unit by chaining them together with the Start Cable. The Start Cable connects Timer Units together allowing multiple Timing Units to be controlled with a single Start Unit. This allows multiple people to compete against each other simultaneously. 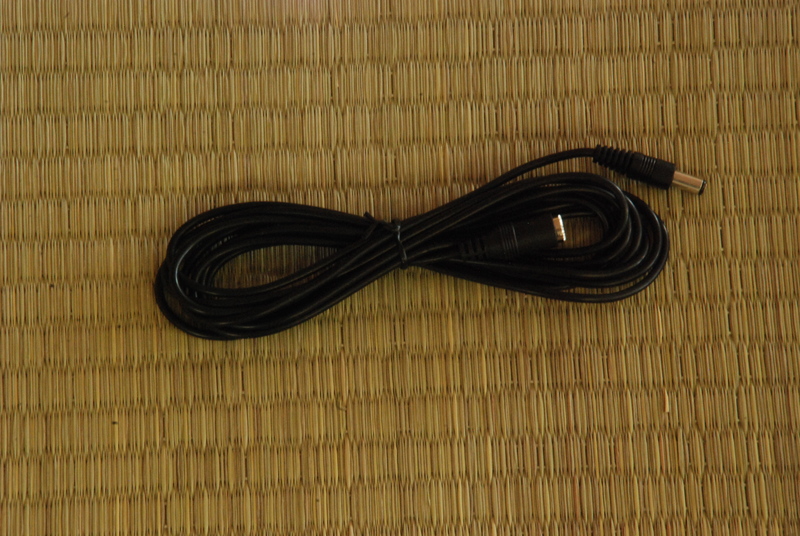 The 1 foot long Competition Cable connects two Timer Units together allowing them to indicate the winner for one on one competitions. The Competition Cables causes the winner's target light to blink for the faster of two competitors. The Target Light is mounted onto a target stand and tells the competitors when to start. The Target Light has a magnet on that back that allows it to attaches to a metal mounting plate attached to the target stand or be easily removed after use. The Target Cable connects a Timer Unit to the Target Light / Switch. It allows the system to be operated from a safe distance. 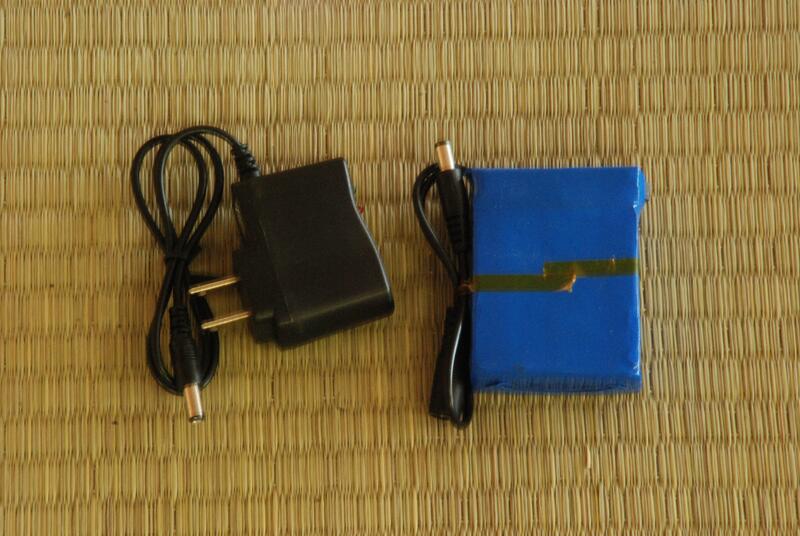 The 1 Amp Power Supply used to power one or two Timer Units from a 110V outlet. 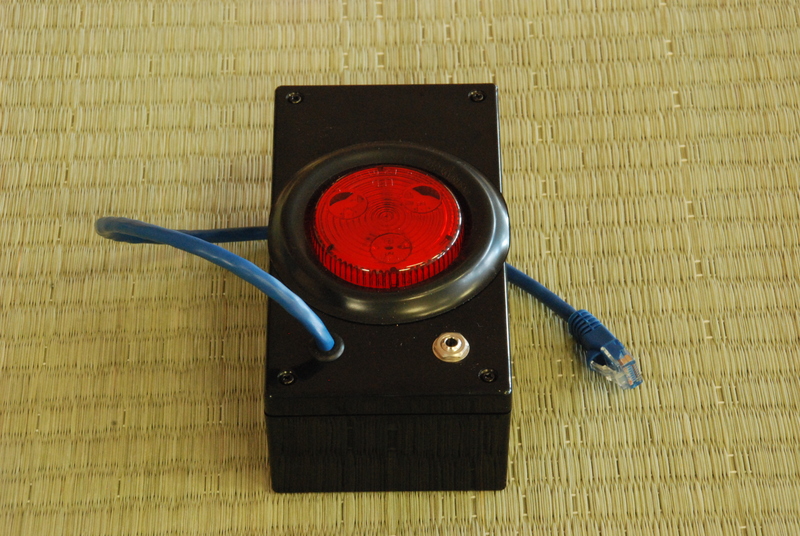 A Power Supply Y Cable (SFD-PY001) is needed when powering two Timer Units. 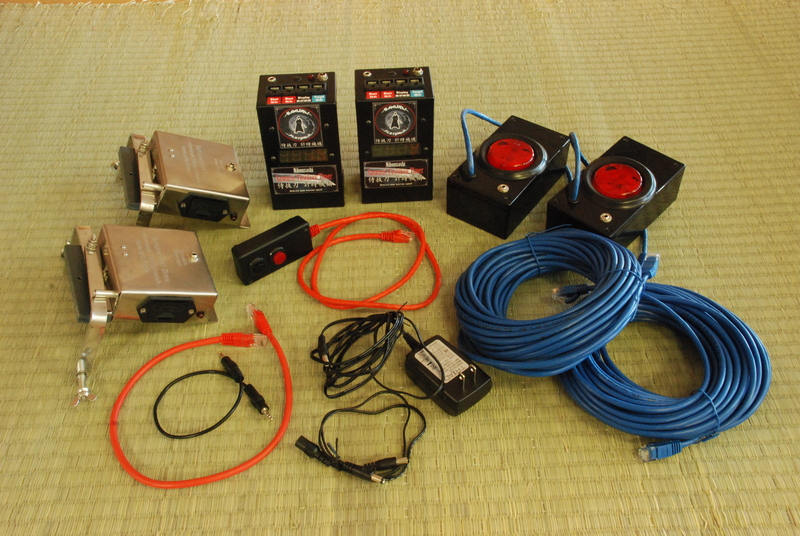 The larger 2A Power supply can be used with 2 Timer Units and 2 Audience Displays. 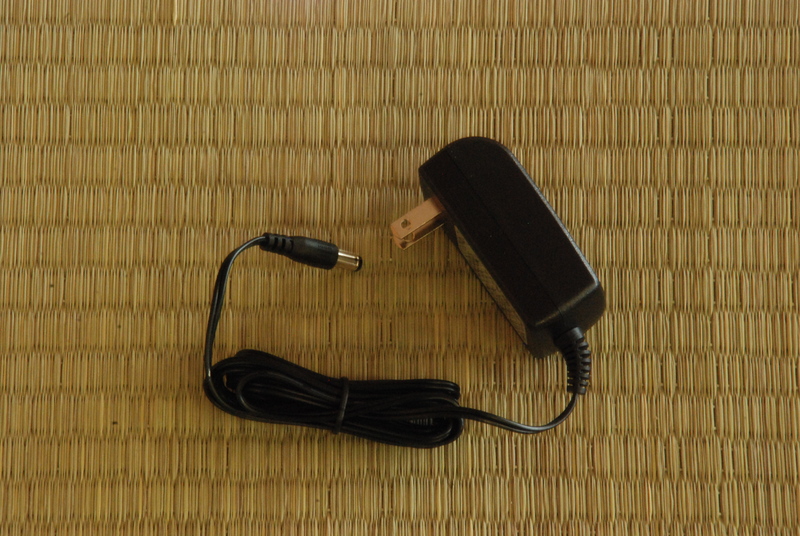 A Power Supply Y Cable (SFD-PY001) is needed when powering two Timer Units and the Power Supply 4 Way Cable (SFD-PE002) connects the Power Supply to four devices (Two Timer Units and Two Audience Displays). 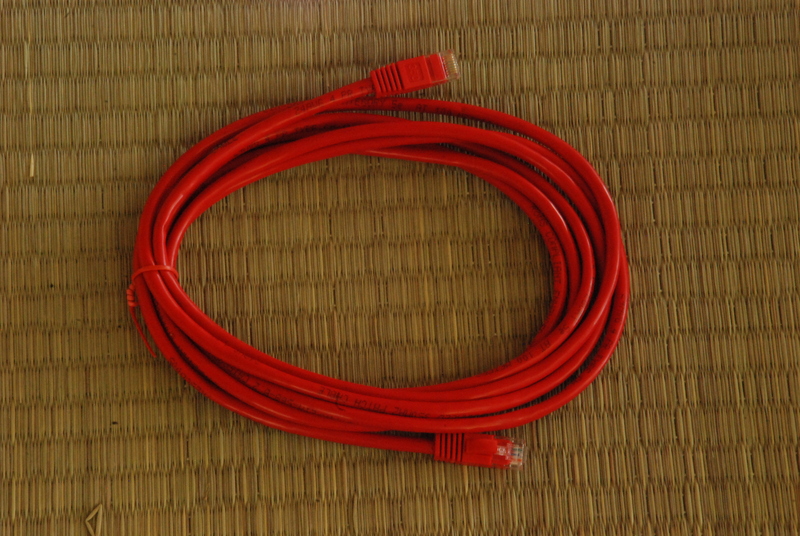 The Power Supply Y Cable connects the Power Supply to two Timer Units. The Power Supply 4 Way Cable Connects the Power Supply to four devices. 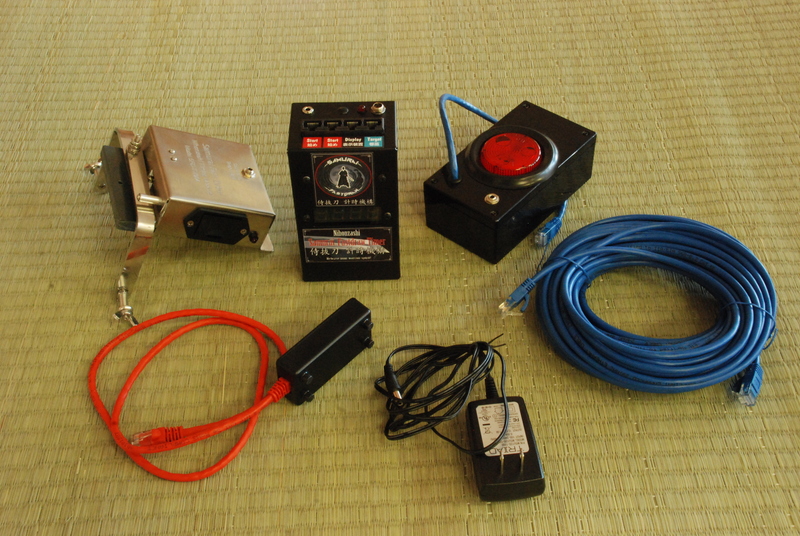 This allows two Timer Units and two Audience Displays to be powered from a single Power Supply. 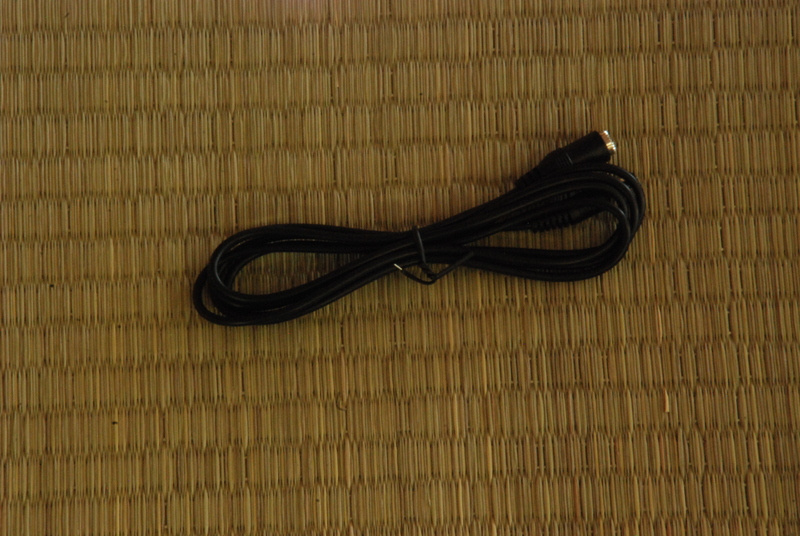 Power Extension Cables allow the Power Supply cables to be extended. 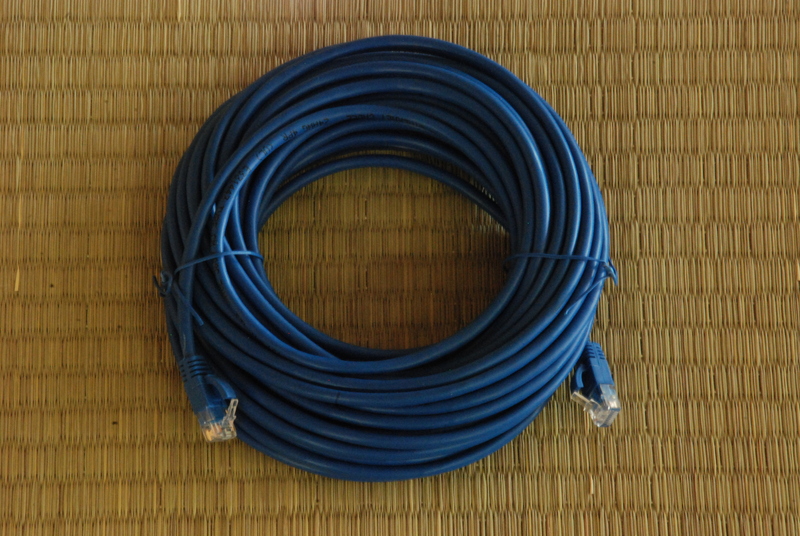 It works before or after a Power Supply Y or 4 Way Cable to provide more flexibility in the placement of the system components. The Rechargeable Battery Pack replacing the wall outlet Power Supply in situations were a wall outlet is not available. It includes a recharger and will power a full system for hours. Lets you take your Samurai Fastdraw system anywhere. This innovative patent pending device is the key to the Samurai Fastdraw system. 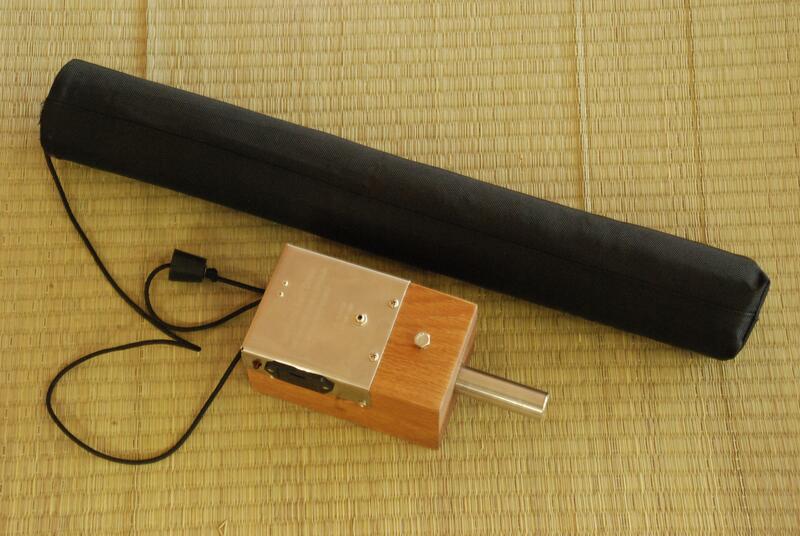 It allows the strike of a sword to stop a timer using a padded target as the trigger. 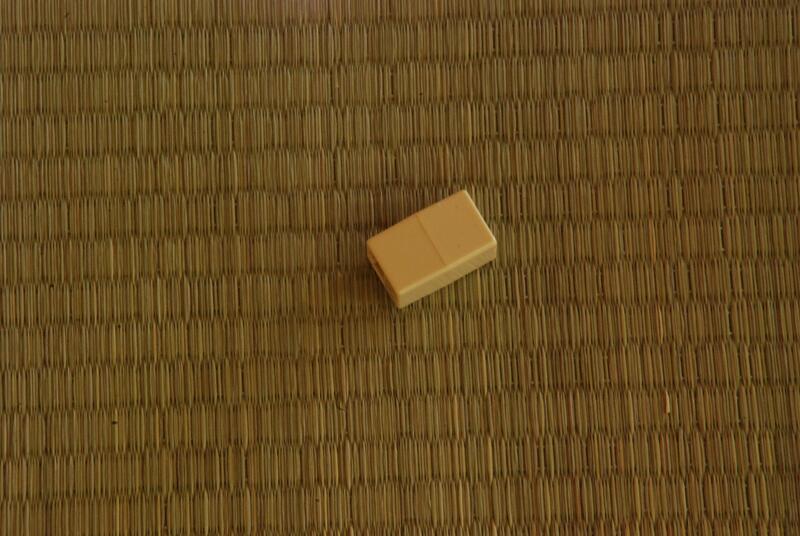 It can be used with bokken or un-sharp iaito. Using a sharp blade will damage the padded target. This version is designed to be used with the Samurai Fastdraw timing systems. The body of the unit is solid oak with a stainless steel timer housing. It is inserted into a target stand using a 7/8" stainless steel post. The padded target is covered with ballistic nylon. 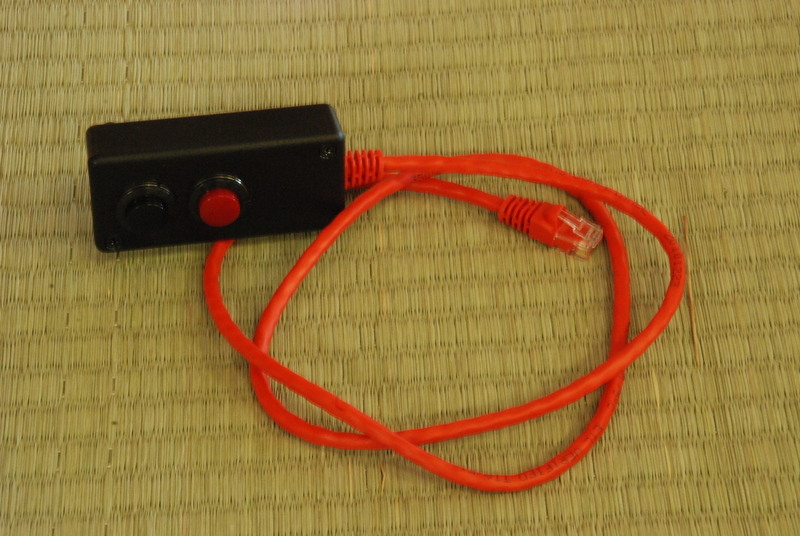 It has a "armed" LED indicator that shows when the target switch is ready for use. This innovative patent pending device is the key to the Samurai Fastdraw system. It allows the strike of a sword to stop a timer using a string target as the trigger. It can be used with any sword that can break or cut a string, but requires much more set-up time between uses than the padded target switch. This version is designed to be used with the Samurai Fastdraw timing systems. It is attached to a cutting stand and is constructed with a stainless steel case for durability and corrosion resistance. 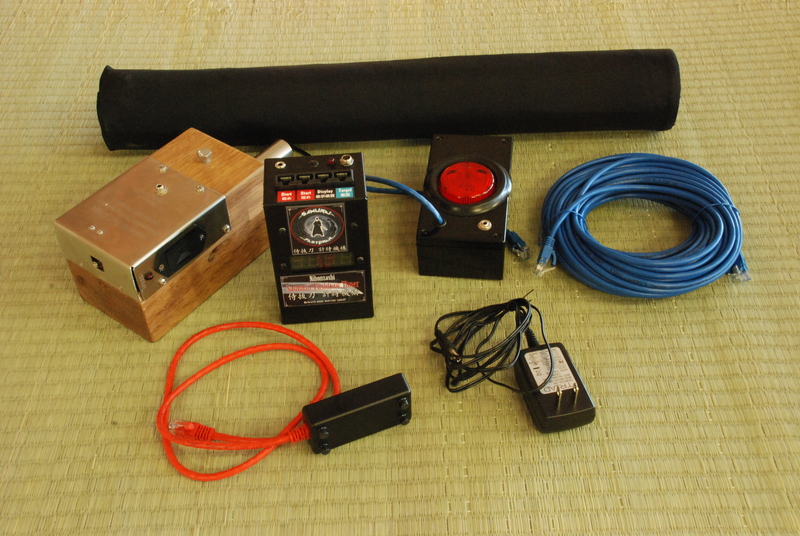 This kit has everything you need when using Cutting Target Switch for bokken and iaito to make setting up the string trigger easier. 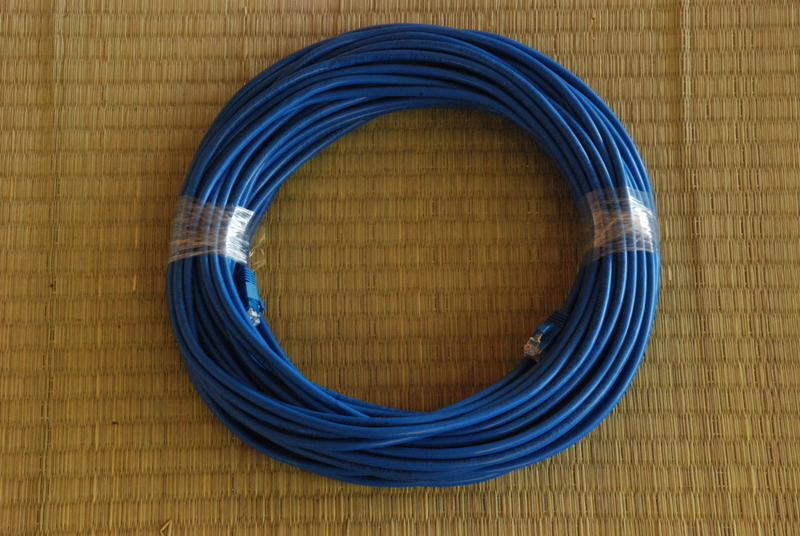 Contains a hook for dropped ceilings, paracord line, and clamp/spool holder. Large display allows the time to be seen from over 300 feet away. Great for competitions allowing the audience to become part of the action. 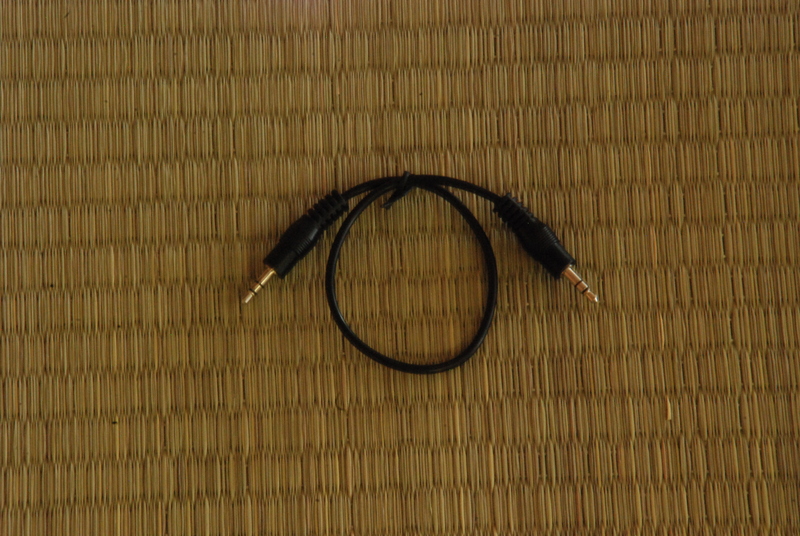 Requires a power supply and cables sold separately. 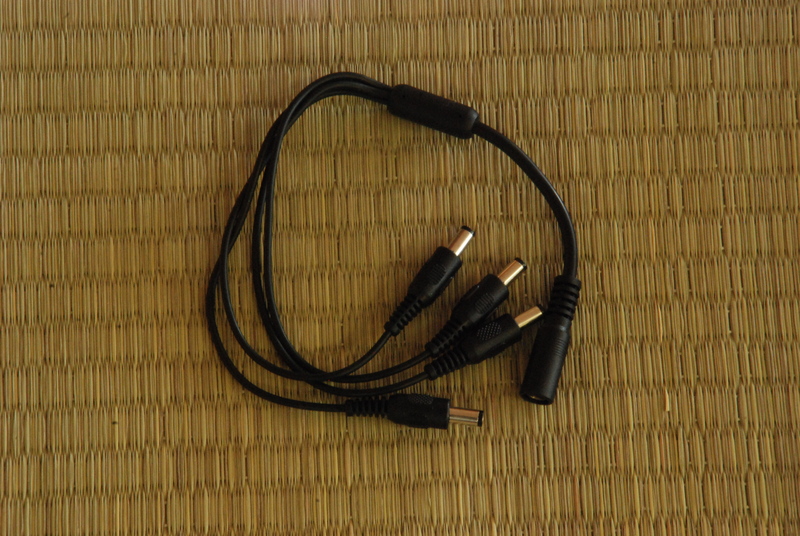 The Cable Connector can be used to extend target, start or display cables by linking multiple cables together.